Ruby on Rails is an enormous framework for developing contemporary web applications and because of this, it is highly essential to make sure your apps are always running smooth plus healthy. The world is moving very fast and custom application developers are playing with different types of technologies for creative and user-friendly application development. 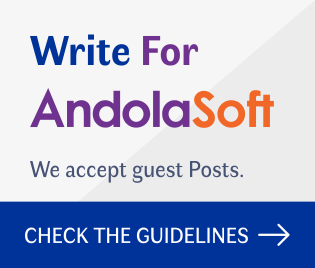 Therefore, application development is not a big challenge for developers or for solution providers but choosing the right technology – does matter a lot. 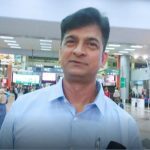 Selecting the right technology-solution for your application completely depends upon you and your technical consultant. They help you in selecting the right one and how that will help to keep your application healthy for long-term future use. That brings me to tell you about Ruby on rails is the great framework, which supports agile development. 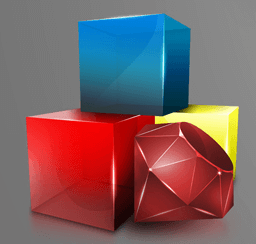 Ruby on Rails is both revolutionary as a language as well as a framework. 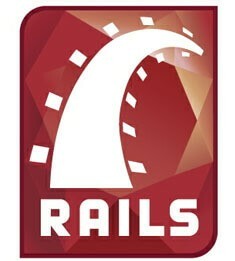 Rails is the most well thought-out web development framework I’ve ever used. And that’s in a decade of doing web applications for a living. I’ve built my own frameworks, helped develop the Servlet API, and have created more than a few web servers from scratch. Nobody has done it like this before. A supportive and user-friendly web application is always preferable by customers. And keeping the application smooth and healthy in factors like; slow pages, memory, security, third party APIs and server’s resources are always the first thing in precedence that will keep you one-step ahead of your competitors. Application coding must be clean and bug free. Duplicated blocks of code, or several levels of nested conditions creates bugs in the application. You need to check the code smells (the deeper problems of your application in the code part) of application. Code smells are dangerous problem for application. Solutions for code smells reduces the risk of application and makes it easier for ruby on rails developer to modify and maintain it once the application is ready. To know the bad practices and code smells of your application, you can use one of the useful tool we use known as: RubyCritic. 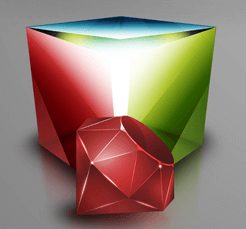 Andolasoft’s Expert Tip: You can use the below Gemfile for easy installation of RubyCritic. 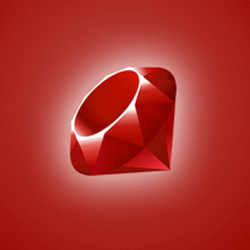 After some time RubyCritic will generate the report of your application code quality and if that report will not open automatically, you need to collect that from your app’s tmp/rubycritic folder. Rails have many security options for any type of security issues. Brakeman is the tool through which you can easily check your applications security issues. Let us have a quick look at the installation processes of brakeman like a gem. After that brakeman will generate a complete report with all your security issues (if any) – that will help you to resolve those issues quickly. Once your application comes out of the development process, you need to very carefully check each part of it, so that nothing goes wrong for the end-users. There is always a slip between the ‘cup-and-the-lip’, and this tells us to be prepared for any possibilities of errors. Free tools like StatusCake, Sentry and Rollbar can be used to check for error while getting reports on the same whereas Skylight and New Relic for performance monitoring of your application. 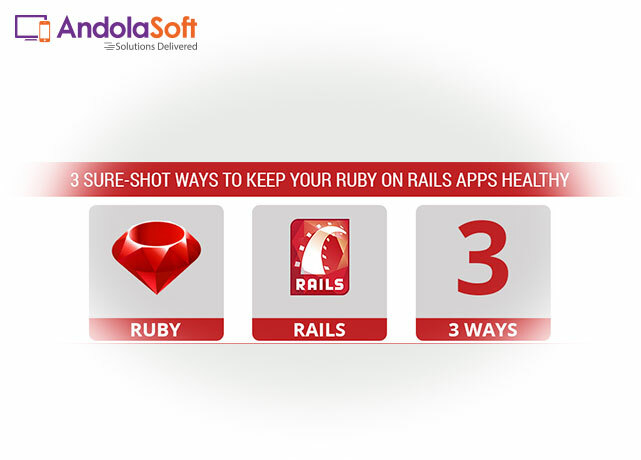 Keeping your productive Ruby on rails application healthy is an ongoing process. Consultation with specialized and experienced ruby on rails developers is much needed to stay away from those uncanny and strange surprising issues.